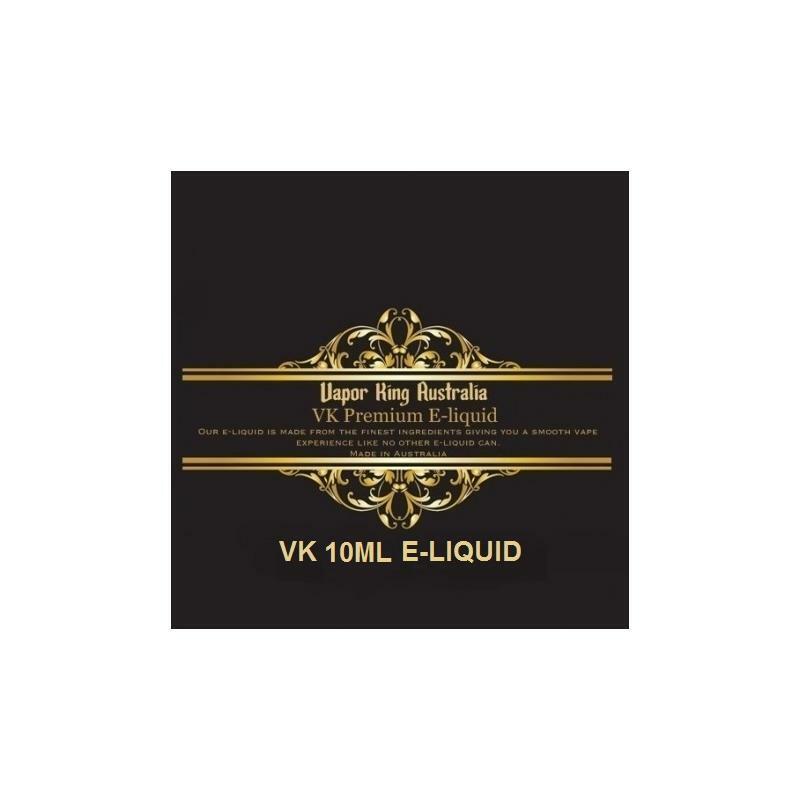 VK Gummy Bear E-liquid 10ml VK gives you great vapor and great flavour. 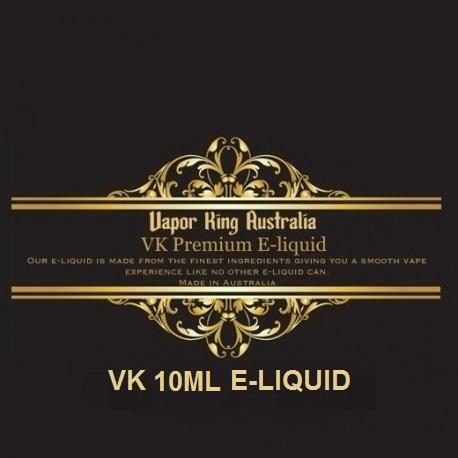 The Gummy Bear flavour has real Gummy Bear taste giving you a true flavour experience you cannot resist. 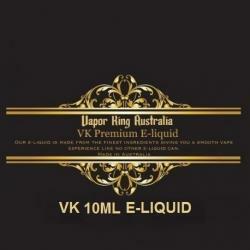 Our brand e-liquid is a very high quality product, customer satisfaction guaranteed, so buy now.